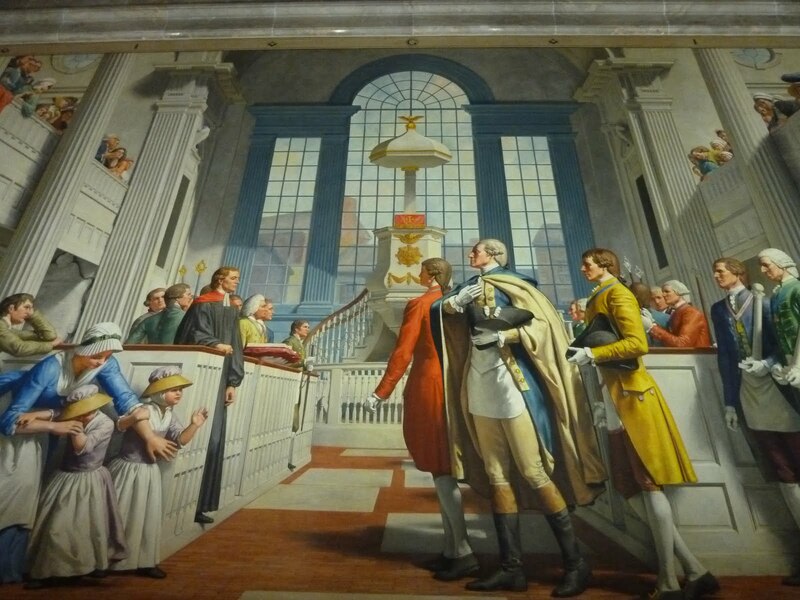 Mural located at the Washington Memorial in Alexandria, VA depicting George Washington and brother from Alexandria Lodge No. 22 providing charity to a war-ravaged community. “2B1ASK1” – What does this obscure acronym stand for and how do I become a mason? Freemasonry FAQ – Many people have the same questions about our fraternity. What is a mason? Is Freemasonry a religion? Learn the answers to these questions and more. Freemasonry & Secrecy – Why is Freemasonry so secret and what are those secrets all about? It may not be as “secret” as you think. Freemasonry & Religion – Many people are under the misconception that Freemasonry is a form of religion. Read more about what Freemasonry really teaches. Freemasonry & Brotherhood and Diversity – Just as our society has changed, Freemasonry has undergone tremendous social change while stalwartly maintaining the virtues and morals it espouses. Learn more about the role diversity plays in Freemasonry. Freemasonry & Woman – Did you know women play a role in the bigger picture of Freemasonry? Learn more about how women get involved in our fraternity. Organization of a Lodge – Ever wondered what a lodge looks like? There is an esoteric meaning to how a lodge is situated. Learn more about the mechanics of a masonic lodge.